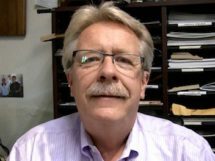 Dan Yorke is a 28-year veteran of the hardwood flooring industry and owner of Danville Hardwood Company Incorporated, a Diamond Certified company. He can be reached at (925) 838-1311 or by email. DANVILLE — A hardwood floor is a big investment, and the best way to protect that investment is by employing proper care and maintenance. However, just any maintenance won’t do—it needs to be appropriate for the type of floor and, more importantly, the type of finish you have. 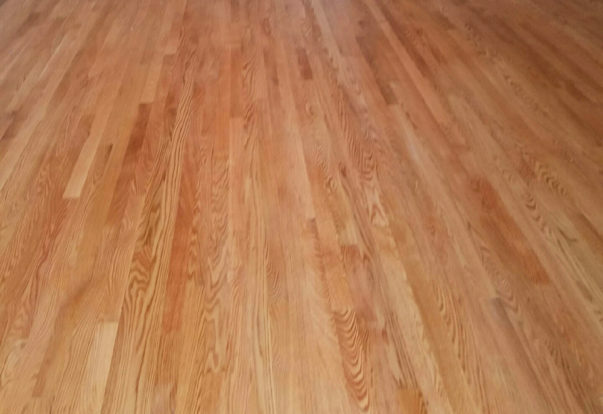 There are three major finishes used on hardwood floors: urethane, UV oil and oil-based. Each of these finishes requires a different cleaning product (or set of products). Urethane is the most low-maintenance of the three. For cleaning a urethane-finished floor, Bona® Hardwood Floor Cleaner is a good choice. Simply spray your mophead with the cleaner and wipe the floor clean. 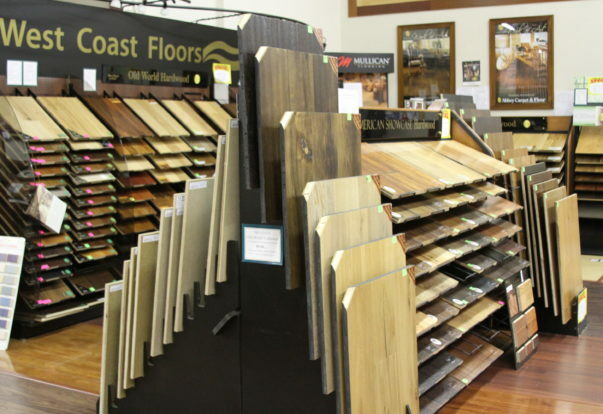 DANVILLE — When choosing a new wood flooring product for your home, you’ll need to consider several factors to make the right decision. A good starting place is to consider the size and character of your household, as this will inform the criteria on which you’ll base your decision. For example, if you have an “active” household with young children and pets, you’re going to have very different criteria than a retired couple. SAN RAFAEL — It’s often assumed that carpet diminishes indoor air quality, but this isn’t necessarily the case. In fact, studies conducted by The Carpet and Rug Institute show that carpet may actually have the opposite effect and improve indoor air quality. There’s a good explanation for carpet’s positive effect on indoor air quality: it provides a place for airborne particulates to land, making them easier to remove during cleaning. 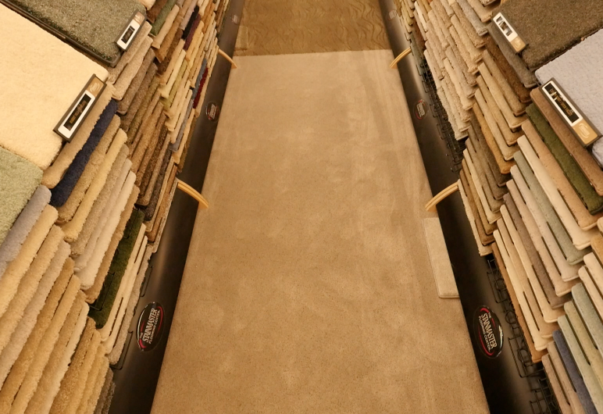 More than that, carpet actually attracts airborne particles and traps them on the floor. By contrast, in homes with hard floors, particles like mold spores, dander and dirt can remain airborne for up to 45 minutes before settling. 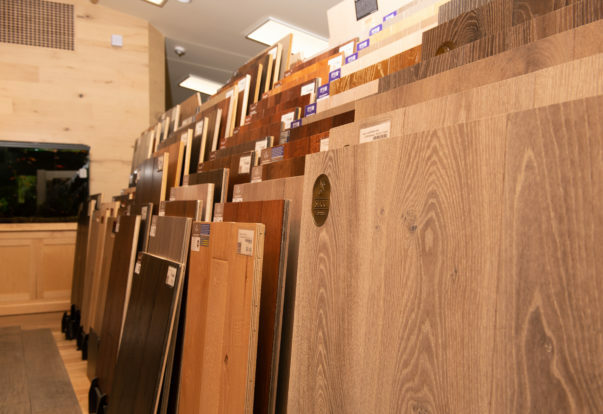 SAN RAFAEL — Host, Sarah Rutan: If you’re planning to install wood flooring in your home, make sure you know the full spectrum of your options. Today we’re in San Rafael with Diamond Certified Expert Contributor Steve Villa of Rafael Floors, Abbey Carpet Center to learn more. 1. Since an unfinished wood floor is sanded in place after installation, it provides an opportunity to get the smoothest possible finish. ANTIOCH — Host, Sarah Rutan: If your home has hardwood flooring, you’ll need to be proactive about maintaining its appearance and integrity. Today we’re in Antioch with Diamond Certified Expert Contributor Gary Jones of Jones Floor Designs to learn more. 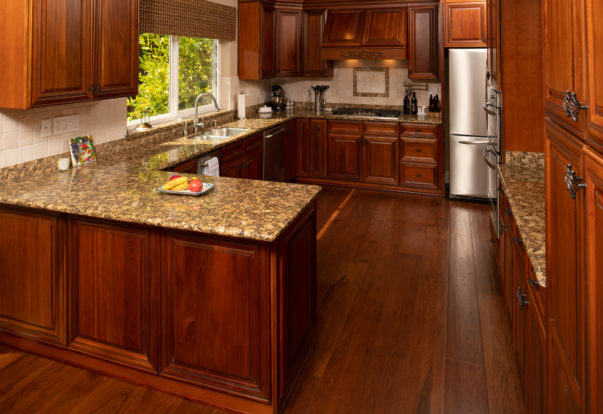 To keep dirt at bay, clean your floors every other day with a recommended product like Bona Hardwood Floor Cleaner. You can also use a simple vinegar and water solution (1 cup vinegar to 1 gallon water)—just make sure you wring out your mop thoroughly. Due to the risk of warped floorboards, you should never wet-mop a hardwood floor.